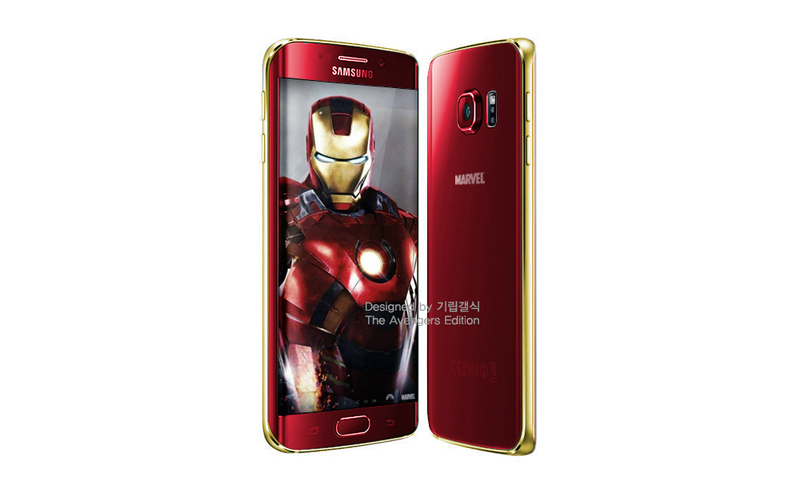 According to news sources close to Samsung, the company is set to release an Avengers-themed ‘Iron Man’ Galaxy S6 and Galaxy S6 Edge, made in direct partnership with Marvel. Set to release around the end of May or beginning of June, this phone looks to continue the endless amount of hype this blockbuster has received. The phone pictured above is not the actual device consumers may see, but Samsung did confirm the phone will be red. Other specific details, such as the gold trim, are still being discussed with Marvel. While an Iron Man phone would be cool, I think I would be happy to see a Hulk Galaxy S6. All purple and green. Do you think this is cool?